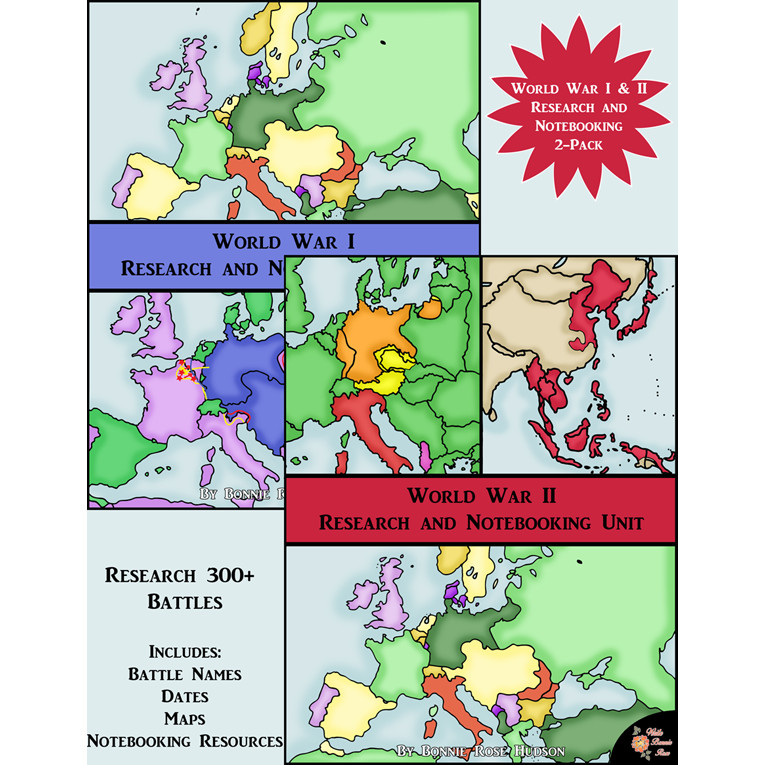 The World War I and World War II Research and Notebooking Units bundle is a 40+ page set of printables that gives parents, teachers, and students options for studying over 350 battles of World Wars I and II. 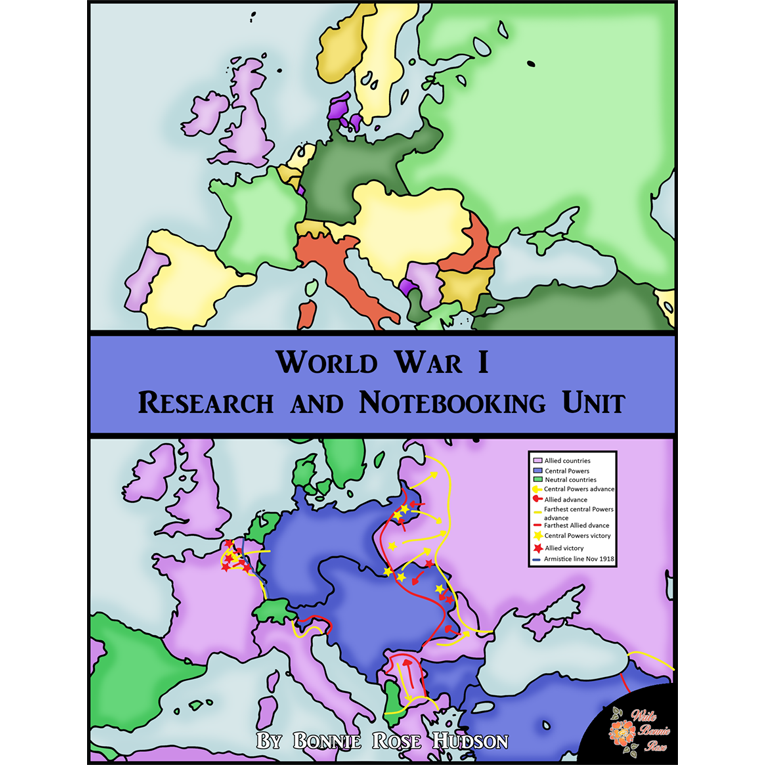 See a preview of World War I and II Research and Notebooking Unit Bundle. 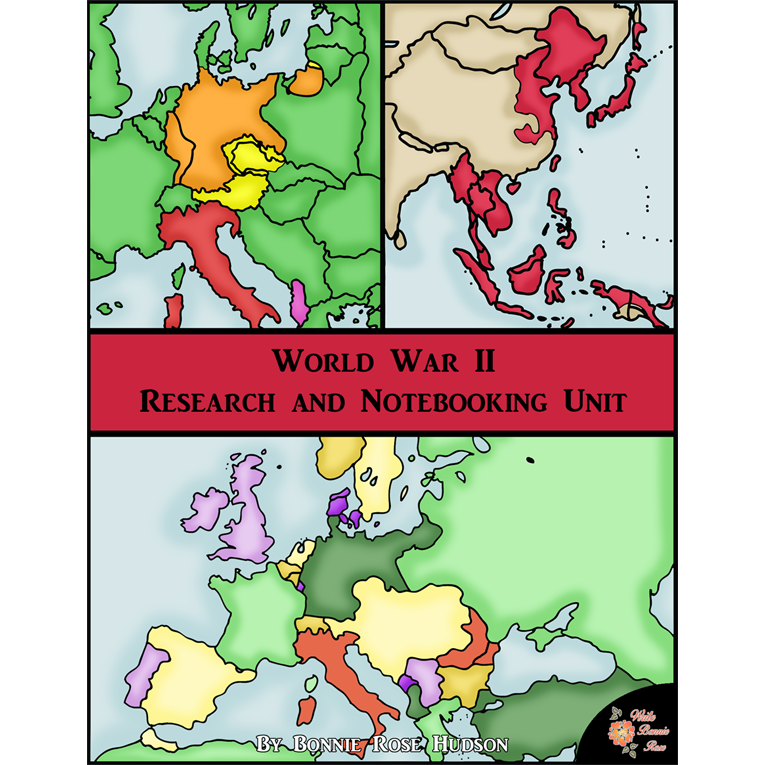 The World War I and World War II Research and Notebooking Units bundle is a 40+ page set of printables that gives parents, teachers, and students options for studying over 350 battles of World Wars I and II. 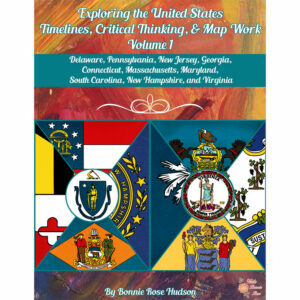 Inside you’ll find resources for students including a list of 168 World War I battles and engagements, a list of 200 World War II battles and engagements, world maps of the regions where the battles occurred, and multiple notebooking page templates. 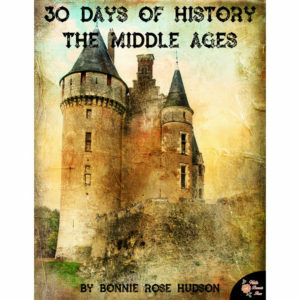 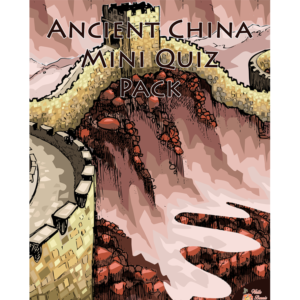 There is also a How to Use section and a list of battles by year for parents and teachers. 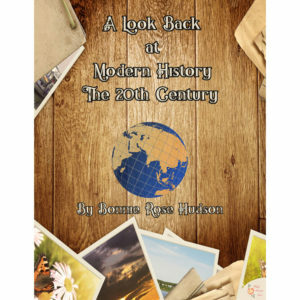 47 pages total.